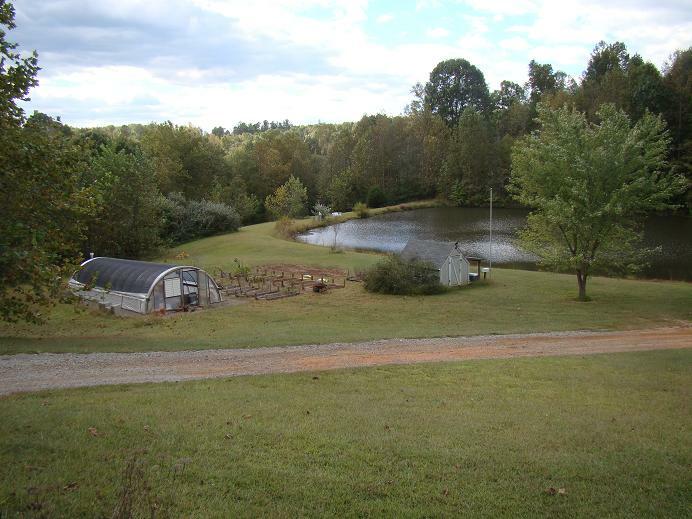 Missing Willow Farm sits on 20 acres of heaven in SW Virginia, behind a half mile driveway, overlooking a private pond. We’re retired engineers with a small flock of sheep we keep for fleece and lamb and a few adorable chickens who give us fresh eggs. Our farm got its name in 2007 when my brand new birthday weeping willow tree disappeared within a week of planting it. As it turns out, we have (er… had) a beaver problem. This is a great site. I love seeing what you are doing. It looks like alot of fun. Keep me posted. Love your farm, love your animals, LOVE your dogs! With all those ribbons you won at the fair –surely I’m going to glean some how-to goodies. Are you going to post recipes? Hi Terrie, I hadn’t considered posting recipes but will if folks are interested. Thanks for your comment! Love your website. When can I come over and take some pics? Thanks Lora! How about next week? Great pictures Connie. Glad it snowed for a day of sledding. Michael lost your email address and would love to hear from you. Have a great New Year. I am also glad your farm is doing so well. What a great blog – thanks for letting me in on it – you have a beautiful place and beautiful animals! Thanks so much, Jen, I’m so glad you stopped by! Hi Lorian, of course I remember you! I’ll send you a note to catch up. Hi Marsha, you can order them from Alpha Stamps and I’ve also seen them in the jewelry section of Hobby Lobby. I cannot remember for the life of me how I stumbled across your blog, but have enjoyed reading it all!! I have three sheep for fiber, angora goats and llamas here in Central Texas! Lovely site! And I loved your mouse-trap crime scene. Looking forward to reading your blog and seeing all of your work. I love your farm. I live in a city a few miles south of San Francisco. Such a lovely blog! Looking forward to following along and learning from your posts. Such a lovely blog! Looking forward to following reading your stories.